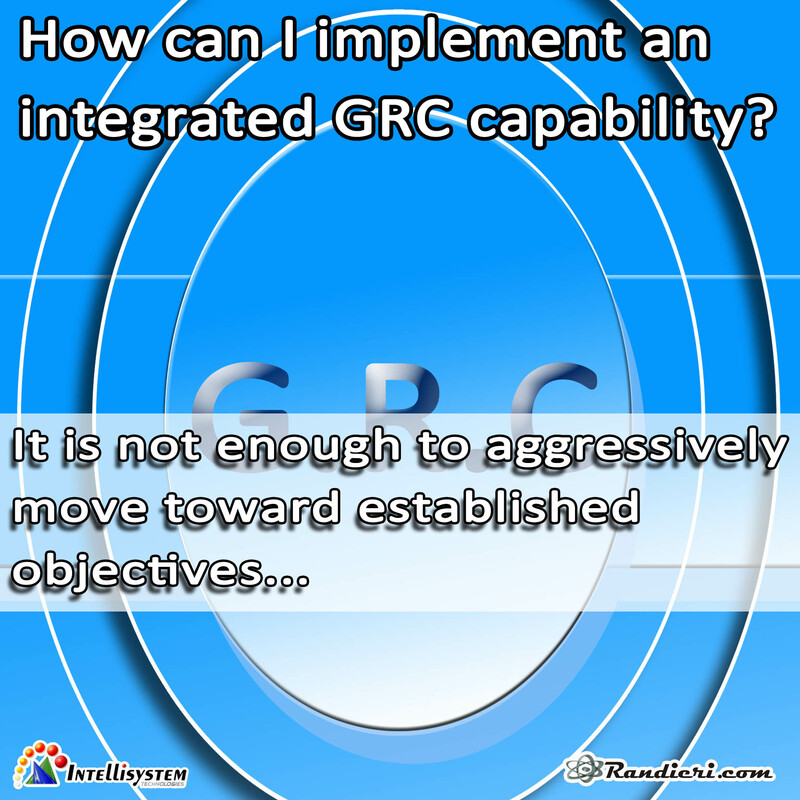 (English) How can I implement an integrated GRC capability? 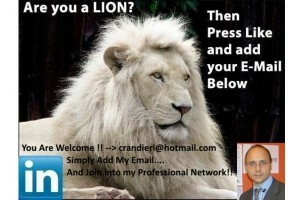 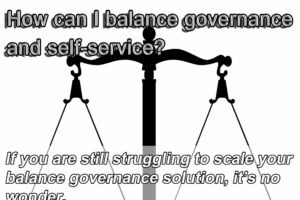 (English) How can I balance governance and self-service? 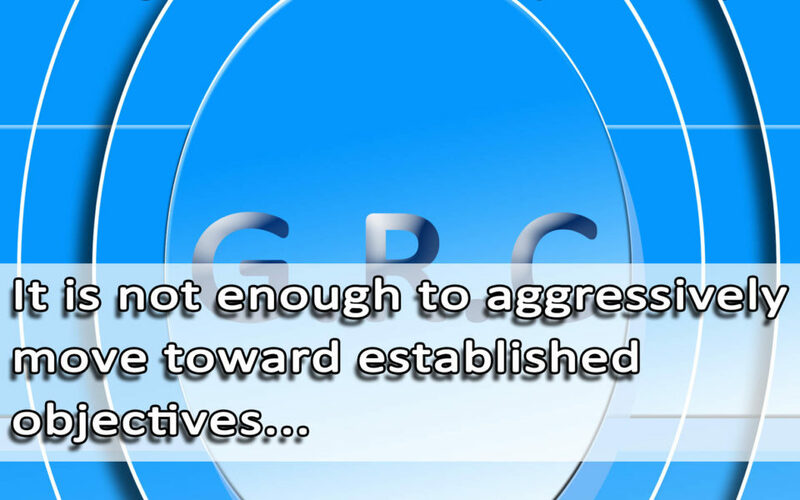 (English) What is GRC (GOVERNANCE, RISK, and COMPLIANCE)?